Hallo, Android Police Dutch readers! We know there are many of you and you've been waiting for this moment for a long time. 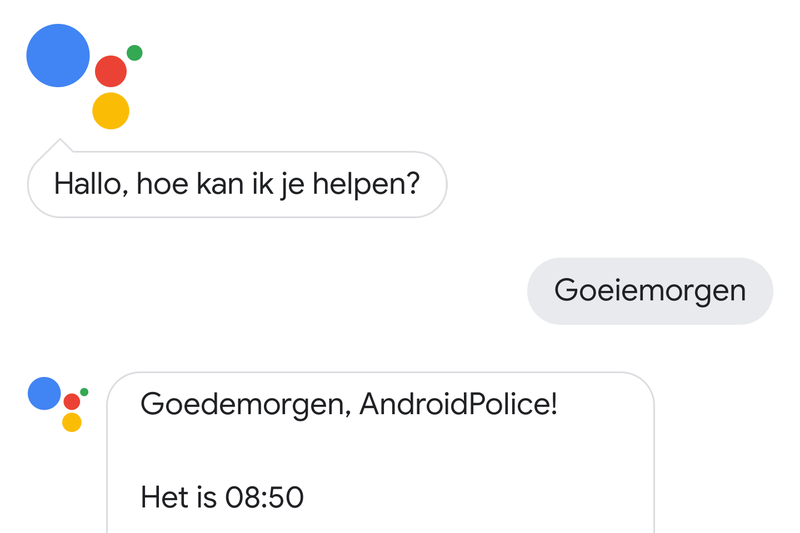 Ever since The Netherlands showed up on the list of countries due to get Assistant sometime this year and Actions on Google added support for the Dutch language, you've been patiently waiting for the news to become official and today it has — Proficiat! Starting today, if you set your phone (Marshmallow and above) to the Dutch language, you will have access to Google Assistant instead of screen search when tapping and holding the home button. The feature is rolling out gradually though, so you may have to wait a few days to see it. A beta of Assistant has been in testing since March, so some of you already had access to it a few months ago. Not only will you be able to speak to Assistant in Dutch and ask it all the questions that come to your mind, but you will also have smart home controls and plenty of third-party actions to explore (PostNL, Bol.com, Albert Heijn, Centraal Beheer, KLM, MediaMarkt, Unilever, etc...). 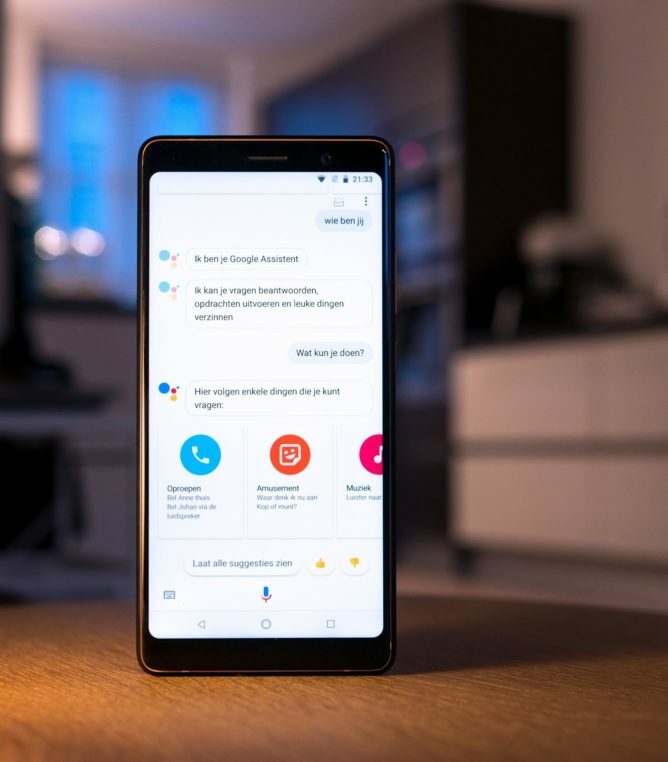 Google says the Assistant can sing in Dutch, catch you up on Dutch football news, understand how important the weather is to you, and tell you news from plenty of local Dutch sources like 538 Nieuws, ANP, Blendle, BNR Nieuwsradio, and more. You can browse the entire list of possible commands and integrations here. For iOS users, the Google Assistant app will be available on the Dutch App Store in a few days, and for smart speaker enthusiasts, the Google Home will come to retailers in The Netherlands later in the year.